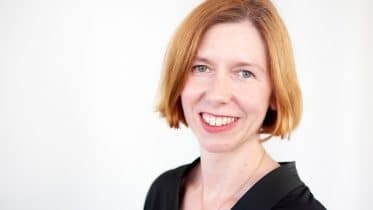 Debenhams has named Rachel Osborne (pictured) as its new chief financial officer at a crucial time for the retailer amid the crisis on the high street. Osborne will step down from her present role as CFO of Domino’s Pizza Group at the end of this month. She has been the third CFO of Domino’s in just five years. Previously, she worked at John Lewis and Kingfisher. She replaces Matt Smith, who will leave Debenhams at the end of August for a new job at Selfridges. Debenhams, which is the middle of a turnaround to cut costs and boost sales amid weaker consumer confidence, said Osborne will be paid a basic salary of £439,000. She has the potential to double that providing she meets bonus targets. 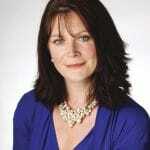 Osborne added: “I am delighted to be joining Debenhams. This is a challenging time for UK retail but Debenhams has a strong heritage, leading market positions and a credible plan for its future. I am looking forward to being part of the team delivering the transformation. However, independent retail analyst Nick Bubb saw the Debenhams CFO role as something of a poison chalice. 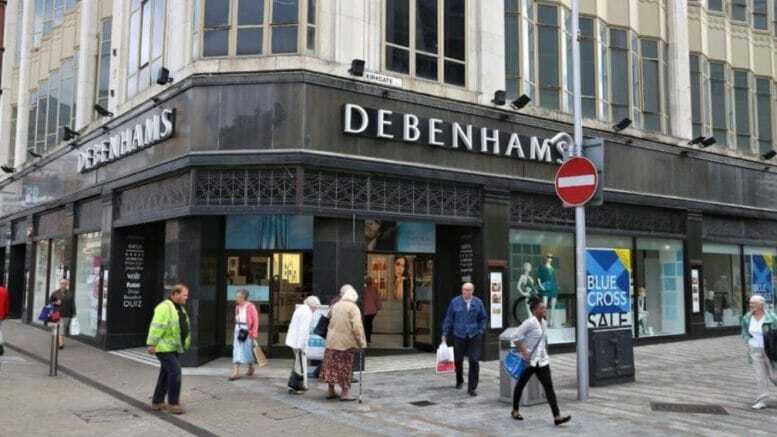 “You would not have expected there to be along queue of people wanting to be the new FD of poor old Debenhams,” he told London Evening Standard. © Director of Finance Online 2005-2019. Director of Finance Online is a trading name of Publications UK.